Chinese Medicine: Why do we get colds when it gets cold? Upper respiratory infections such as colds or the influenza virus are prevalent during the cold months of the year, but can be caught all year round. 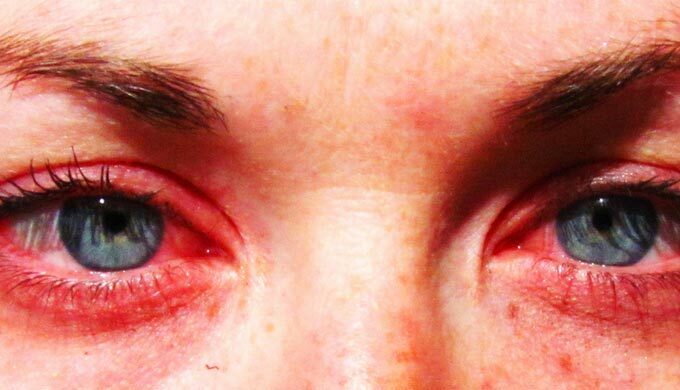 Typical symptoms are headache, coughing, sore throat, stuffy and running nose and body aches. During hot climate seasons like summer, the pores of our skin are wide open. These pores on our skin are like the windows of our body. They can help with releasing the heat from our body and promoting sweating. When the weather gets cold, our body starts to close these ‘windows’ entirely, so it can prevent the external wind and cold from entering. The process of these windows closing, however, is slow and adjusted according to the weather changes. Therefore, if the temperature suddenly drops and the windows are still open, we’re easily vulnerable to a wind-cold pathogenic factor attacking us. Acupuncture has been used for thousands of years to help enhance the immune system and ward off illness. Its immunostimulating functions treat all types of upper respiratory infections -- including colds -- effectively, achieving a quick recovery without side effects. Traditional Chinese medicine (TCM) views colds and flus as pathogenic invasions that can easily be expelled using certain treatment points and herbs. This is called “releasing the exterior” in TCM. 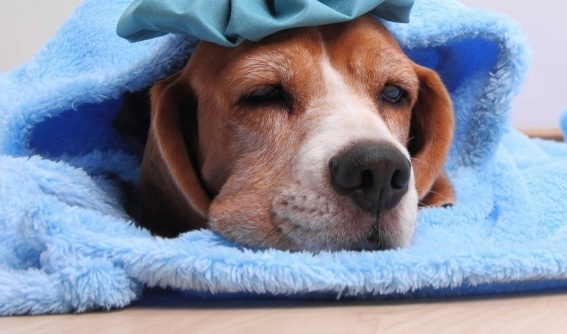 Why do some people easily catch colds, but others not so often? In biomedicine, we often say those people who have strong immune systems are less likely to catch cold. In Traditional Chinese Medicine, we say these people have strong defensive Qi (or wei qi). Their body has a quick adjustment to the environmental changes around them. In other words, they can close their windows faster, allowing their body surface to be sealed so wind-cold pathogens have no chance to get in. 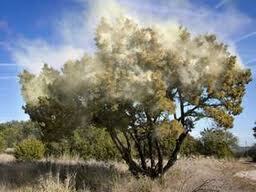 When a wind-cold pathogen enters our body, it causes sneezing, itchy eyes, runny nose, body aches, and headaches. That’s when we say, “You caught a cold.” In this case, your acupuncturist would recommend some pungent herbs to help the body expel the wind-cold pathogen. For example: ginger, onion and peppermint are the most commonly used herbs in herbal teas for common cold. A ginger bath can be very soothing and therapeutic when you are coming down with or already have a cold. Again, this helps to “release the exterior” and expel the pathogen. 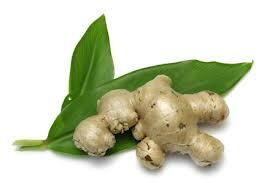 Take a large ginger root and let it boil in a pot of water until the water turns golden in color. 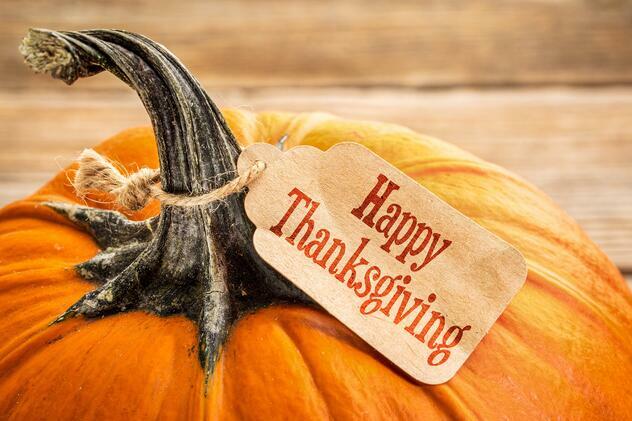 Pour this into your hot bath and soak. You can also drink a cup of the ginger tea while you take the bath. If caught in the early stages, especially within the first few hours of the onset of symptoms, acupuncture, herbal medicine, and qigong can be very effective at eliminating pathogens. Once illness has progressed beyond the early stages, Chinese medicine can be used as symptomatic relief and adjuvant therapy. In the process of treating immunity, Chinese medicine also transports nutrients, improves circulation, balances the body, supports vital energy, and assists your body in maintaining its natural healthy state on its own. Several clinical studies have demonstrated that Chinese medicine reduces the incidence of upper respiratory tract infections and shortens the course of illness. It is suggested to take the formula 1-3 months before the cold season comes to help prevent the onset of the common cold and strengthen the defensive qi. While most Chinese herbal remedies require a prescription, there are certain brands that make the Jade Windscreen Formula that you can get without one. I’ve heard reports that this is the worst year for cedar fever on record, but somehow I’m managing to keep my symptoms minimal. Sure, I’ve had a few sniffles and occasional itchy eyes, but in comparison with people who are really suffering this year, I’m doing great! Turns out I’ve figured out quite a few effective remedies and common sense practices to lessen the plight known as “cedar fever season” (which typically goes from about December to February). Many people know about the benefits of nasal irrigation. 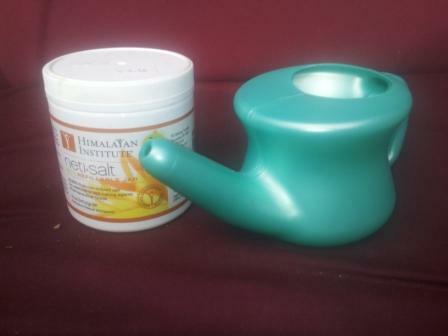 Some people just snort salt water up their nose from a bowl, but I prefer to use the neti pot. If you’ve never done it before, I promise it is not like getting water up your nose when you are swimming. It doesn’t hurt at all (unless you’re already really congested). Using a neti pot works best as a preventative. You’re basically rinsing all of the pollens and pollution out of your nose and sinus cavities. I think it’s best to rinse in the evening, especially if you’ve been outside during the day. One more product I’ve been using is Xlear made with xylitol. This supposedly coats the inside of your sinus cavities and keeps pollens from latching on. Ideally, I would use Xlear before I go outside and neti at the end of the day. Speaking of being outside, I know many folks who are suffering just avoid going outside. That’s one tactic. But it’s been so beautiful lately – that’s such a big sacrifice if you like the outdoors. I rode my bike and worked in my yard this weekend for several hours but I wore a mask the majority of the time and I took a shower (and did the neti pot) as soon as I was done. If taking a shower isn’t a possibility, at least change clothes and wash your face to get the majority of the pollen off. A few years ago my friend, who is an acupuncturist, told me to start taking a high quality probiotic. She recommended Dr. Ohhira’s which are expensive, but I think are worth it. One reason I like them is they don’t need to be refrigerated, so I can keep them out on the counter and actually remember to take them daily. I’m not sure why probiotics help with allergies. I think it has something to do with the fact that “80 percent of your immune system is located in your digestive tract” [Dr. Mercola]. A strong immune system means your body can fight off allergens more easily. I can testify because the first year I took probiotics regularly, I had almost zero cedar fever symptoms. I was sold. Side note: this could also be why I haven’t gotten that awful stomach bug that’s going around, even though I know I’ve been exposed to it. I don’t know why so many western medicine folks still doubt the efficacy of homeopathy considering it is a similar principle to that of vaccines. Homeopathy treats like with like, using highly diluted substances to trigger the body’s natural system of healing. Most natural food stores carry “cedar” (really juniper) homeopathic drops which you take under the tongue several times a day. This year I’ve been taking the one for cedar fever specifically, although they do make some that have a mix of trees in the region which can be helpful for folks who are allergic to other flowering trees year-round. While I haven’t been as consistent with Chinese herbs this year, they have helped me significantly in the past. My usual regimen is to start taking the Jade Screen formula in early November to boost my immune system (wei chi). There is another formula that I think is considered to be similar to an antihistamine called Pe Min Kan Wan that my acupuncturist usually prescribes. By the way, most Chinese herbs require a prescription for a licensed acupuncturist/herbalist. An herbalist can help make sure you take the herbal prescription that is specific to your symptoms, whether they are runny nose, itchy eyes, congestion, or sinus headache. And while you’re there, you might as well get some acupuncture which can also help lessen symptoms and boost your immunity. 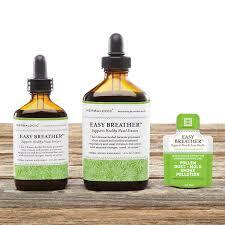 One formula that you can get over-the-counter in most natural food stores/pharmacies in Austin is Easy Breather (actually developed by some AOMA alumni). Okay, time to come clean. While I’ve been using all these “alternative” treatments, I have also been taking cetirizine, more commonly known as Zyrtec. I know everyone reacts differently to over-the-counter antihistamines, but this seems to be the one that has the fewest side-effects for me personally. So, why am I doing all these other things if I’m taking a western drug? I honestly don’t think it would do the trick. I’m trying to give my body a fighting chance. That’s why I’m also exercising, drinking nettle tea, local honey, and getting lots of sleep. Sarah Sires Bentley worked as the director of community relations at AOMA. She oversees the marketing department for the institution, including the website, social media, and blog. Sarah is not a licensed practitioner. This blog post is for entertainment and educational purposes only and is not intended to diagnose or treat any disease. When I started studying Traditional Chinese medicine (TCM) I was overwhelmed with what seemed like the exotic nature of the plants we used. I developed a reverence for these plants and imagined they were somehow different, that they must be grown on the misty sides of mountains and tended by enlightened monks. I kept this notion for an embarrassingly long time, which was confirmed by my inept attempts to grow some of the herbs I thought would be able to take the Texas heat. Fast-forward a couple of years and I had a nice little coincidence convince me just how wrong I was. We have to use the Latin names for herbs on our labels, so I started to get used to going back and forth between pin yin and Latin. Then I did a little work with the City of Austin invasive plant monitoring team, which involved a lot of pouring over lists of, you guessed it, Latin plant names. I started to see Chinese herbs everywhere and quite a few of them are considered invasive. So let’s go through a quick list of some Chinese herbs that you probably walk past almost daily. This perennial aster long considered the scourge of the suburban lawn also has an extraordinarily long history of use as medicine and food. 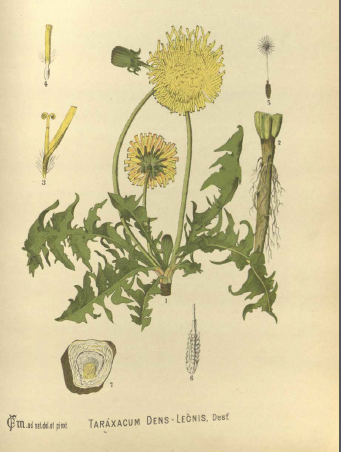 The common name dandelion is a corruption of the French “dent de lion” meaning “tooth of the lion” which refers to the toothed or lacerate leaf margins. The younger tender leaves are tasty in salads, the flowers can be used to make wine and the whole plant is used in TCM where it is listed as a Clear Toxic Heat herb and is one of the five herbs that makes the formula Wu Wei Xiao Du Yin so effective. Harvest this plant when it starts to flower but before it goes to seed and dig as much of the long root as you can get. Let it soak in tepid water to loosen dirt and then remove any additional dirt with running water. Dry the whole plant on drying screens in the sun. You can separate the leaves and flowers as they will dry faster than the root and don’t need as much cleaning. Hated is probably not too strong a word to describe how people feel about purple nutsedge. In fact, it is listed as one of the world’s worst weeds because it propagates vegetatively, is a perennial, and resists almost all control measures. It produces about inch long rhizomes, which is the part we want to use. The rhizomes can be separated from the roots and aerial portions of the plant, pressure washed and then put on a screen in the sun to dry. 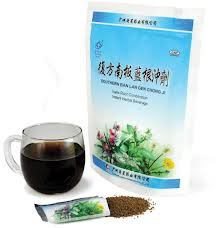 Xiang Fu is used in TCM as a qi-regulating herb mainly focused on liver qi stagnation. Honeysuckle does very well in Texas. It can take the heat and is pretty drought tolerant. If you are out hiking around in a greenbelt in Austin and keep a sharp eye you are likely to come across some. 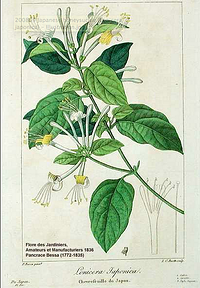 The key way to identify the Japanese honeysuckle is contained in the Chinese name. Jin Yin Hua translates as “gold silver flower”. If it has coral colored flowers then it is L. sempervirens and not what you want although the nectar is just as sweet and there is something about sucking the nectar out of honeysuckle that just brings out the kid in you. Harvest this flower right as it about to open. If it has already opened it is too late. Then, because this flower is delicate, you should dry it quickly. It would be hard to get any appreciable amount of product from a wild stand of L. japonica as you will work pretty hard just to get a couple of grams of dried flowers. So let’s talk about some trees that are everywhere in central Texas. This is so invasive that in just about any disturbed area near water you will find them, in fact unless controlled they can easily take over large stretches of mid-canopy trees in established forests. In the spring they have a very nice cluster of flowers that develops in late summer to a cluster of dark purple fruits. 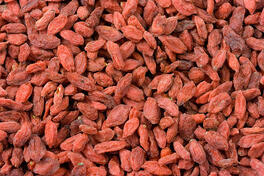 Each fruit contains one or two seeds and that is the portion used in TCM. Pick them when they are ripe, but you will have to beat the birds to them. Dry on a drying screen. You do not have to remove the seeds from the fruit to use as an herb. In TCM Nu Zhen Zi is used as a Yin tonic and is frequently used in formulations for menopause. This invasive is as likely to be found in disturbed park areas as it is to be in someone’s yard planted as a specimen tree because of its unusual and beautiful flowers. Both the flower and the bark are harvested but harvesting the flowers can be fiddly work. They are delicate and sticky and don’t all flower at the same time. They need to be cooled after harvest and then dried. According to Wilson Lau, president of NuHerbs, it takes 3 man-hours to properly clean half a kilo of He Huan Hua so that it looks like you are used to seeing it in clinic. Peg Schafer, author of The Chinese Medicinal Herb Farm harvests the flowers but recommends leaving them whole with the calyx and a bit of stem if need be, but to warn potential buyers that there are stems. The bark can also be harvested but, by in large, requires cutting down the tree or at least large branches. 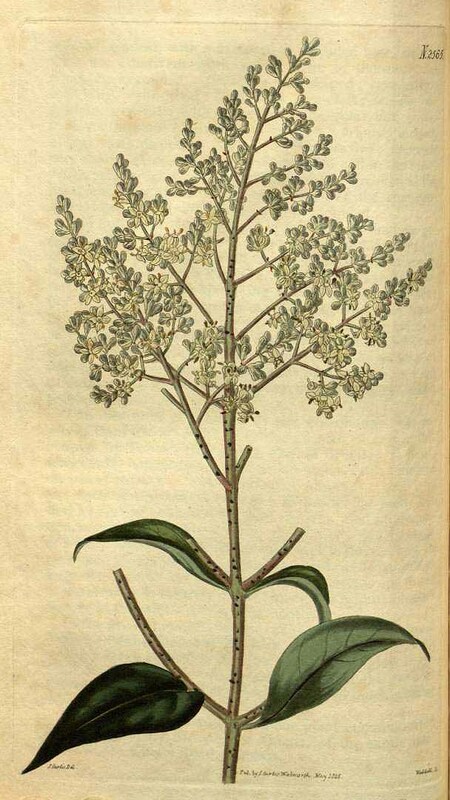 Both the flower and bark of M. julibrissin are listed in the Calm Shen category of TCM herbs for constraint due to liver qi stagnation. You are probably more likely to find M. rubra (red mulberry) here in Central Texas, but if you look closely you will find the species, M. alba (white mulberry) that is indicated for so many uses in TCM. If you do find one, what you have found is a runaway. 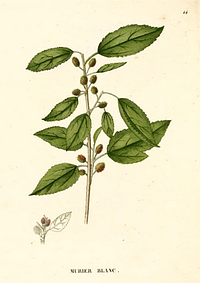 M. alba was imported from China in an attempt to start a silk industry that was floundering because M. rubra, a sort-of native, was not the silk worm’s preferred species. That industry floundered further when they could not compete with the low wages paid in China and Japan. (Sound familiar?) However large stands of M. alba still can be found in the panhandle of Texas where they were also planted as windbreaks. Some of our runaways come from those too. So what is the difference? Well, you can’t really tell from the fruit or the bark but you can see the difference in the leaves. 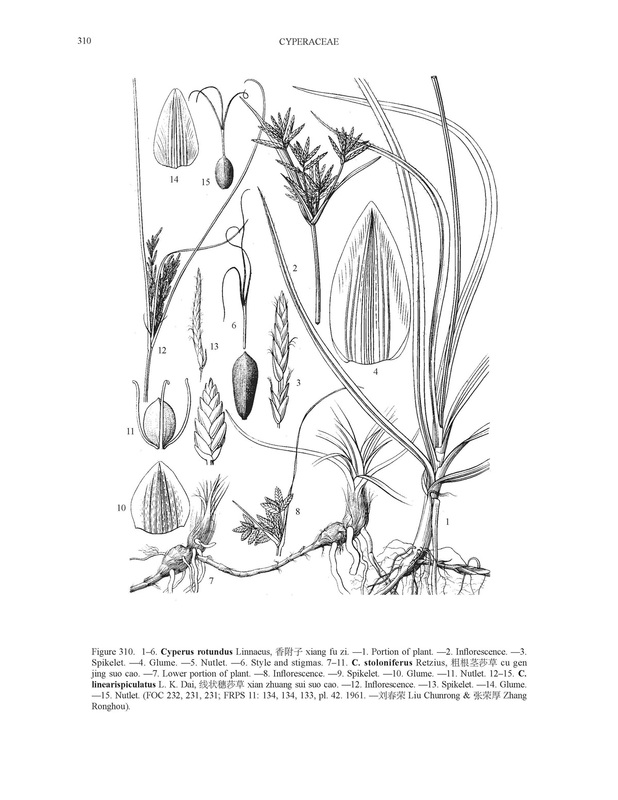 Both M. alba and M. rubra have leaves that are anywhere from simple ovate leaves to ones that are deeply lobed but there are two distinguishing characteristics. M. alba has leaves that are really shiny on the topside and the leaf margins have teeth, but think molars (slightly rounded) and M. alba has duller topsides and its leaf margins have teeth but think incisors (much sharper) You are also much more likely to find M. alba in full sun and M. rubra is more shade tolerant. This tree’s uses in TCM are varied, from dispelling wind heat, helping with cough, directing herbs to the shoulders and yin tonic. The most likely plant part you will be harvesting will be the leaves, which are frequently used. Pick them then wash in warm water and leave out on screens to dry. It’s just that easy. The twigs should be harvested from the higher parts of the tree, which can be dangerous over a certain height and will require some cutting and drying. If you want to prepare them the way the are prepared for use in China you will need some heavy duty cutting gear. This is not a simple preparation and will require specialized equipment. However, the fruit doesn’t require anything but beating the birds, raccoons, and possums to it. Everybody loves mulberry. 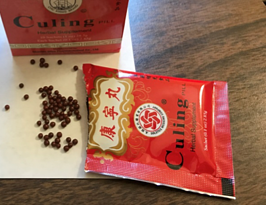 So get out to the parks around central Texas and see if you can find all six of these Chinese herbs and if you do, think about processing them for personal use. Some things to think about when you are wild crafting is pollution, both air and water. If you are harvesting along Shoal Creek, say in Pease Park, think about where the water came from. It is largely rain runoff and it washes down oil, herbicides, and fertilizers just to name a few. Lamar Blvd. is a pretty well traveled street and every car that goes up and down it, is leaving behind combustion residue. The good news is that most of this stuff will make it into the soil where it often gets mechanically filtered and then bacteria and fungi in the soil go to work on many of the toxic substances. Of course, some of these chemicals are filtered out by the plants and not taken up in the roots and rarely make it to the leaves and fruits. As far as airborne pollutants go, washing the part of the plant you are going to use is a pretty good way to remove most of them. David Jones L.Ac., a graduate of AOMA, is one of the founders of The Third Coast Herb Co. where he is chairman of the board and the vice president of new product development, which is quite a mouthful so he prefers Chief Herb Nerd. It is important to have plenty of energy when returning to school and in the fall season. There are herbs and foods that can help you maintain and gain/store energy. 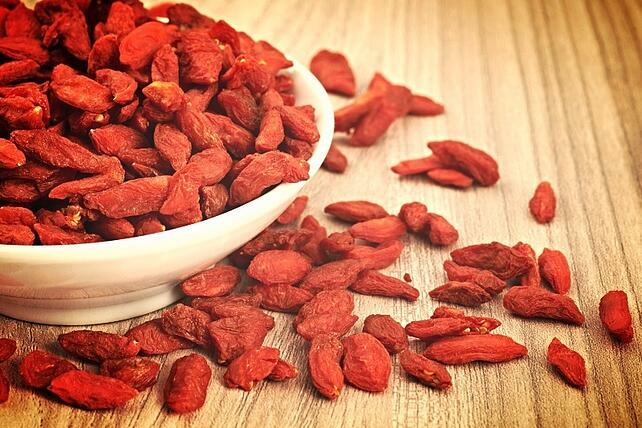 Da zao (Chinese date) is a herb that augments energy (Qi), weakness, and treats reduced appetite. Shan yao (Wild yam) treats fatigue, lack of appetite and spontaneous sweating, treats shortness of breath and dry cough. Huang qi (Poor man’s ginseng) is another favorite that treats fatigue, weakness, excessive sweating, low appetite, blood loss recovery, cough, asthma, frequent colds, and shortness of breath. I have combined these herbs for my Maintaining energy formula. It is simple to prepare: soak for 20 min, bring to boil, simmer 20 min and drink. I HIGHLY recommend adding this formula to chicken soup with other foods that nourish your energy. 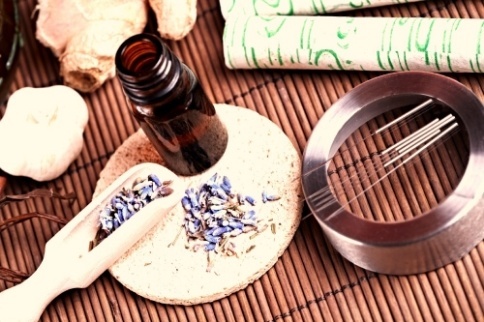 Herbalists are trained in the healing properties of medicinal plants and consult with their clients about how to improve their health with these natural preparations. The two most recognized ways to become a professional herbalist is by either becoming a Naturopathic physician or Chinese medicine practitioner. 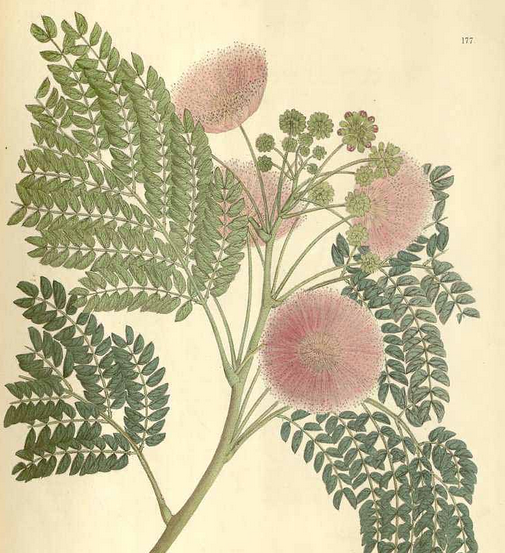 The American Herbalist Guild (AHG), a non-profit, educational organization that works to promote a high level of professionalism and education in the study and practice of therapeutic herbalism, recommends that a program of herbal education includes courses in botany, therapeutic herbalism and pharmacognosy (the study of drugs derived from plants and other natural sources). Classes in basic human sciences, including anatomy, pathology, physiology and nutrition are also a fundamentally important part of the curriculum. In addition, the AHG recommends students get training in counseling, physical assessments, dosing strategies and other clinical skills. The study of Chinese herbalism usually occurs within an accredited acupuncture and Oriental medicine program. The herbal curriculum within most Chinese medicine programs will include an in-depth study of the Chinese Materia Medica, theoretical principles and practical application of traditional Chinese dietetics, individual herbs and their functions, hands-on herbal labs, preparation of herbal formulations, and modification of classical formulas. Apprenticeships are incredibly helpful in integrating the “knowing and the doing”. 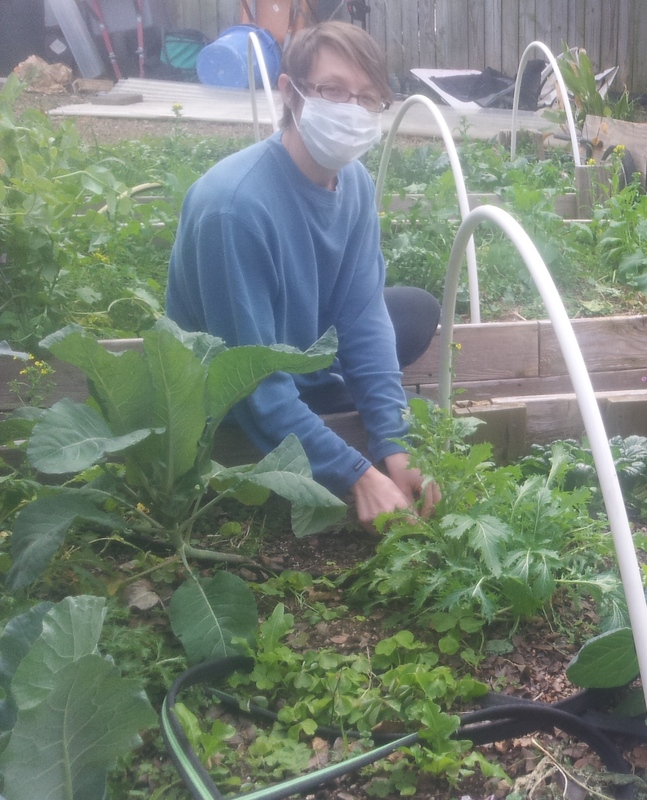 Apprenticeships are not a typical component of most western herbalism programs but are often sought after by herb students looking for a supervised introduction to working with clients and gaining valuable clinical experience. The American Herbalist Guild has a mentoring program that supports student practitioners (or mentees), to develop their clinical skills by linking student practitioners with those who have significant clinical herbal experience. Students who study herbal medicine within an accredited Chinese medicine degree program students practice herbal formulation with modifications as well as prescribe Chinese patent herbs under supervision. 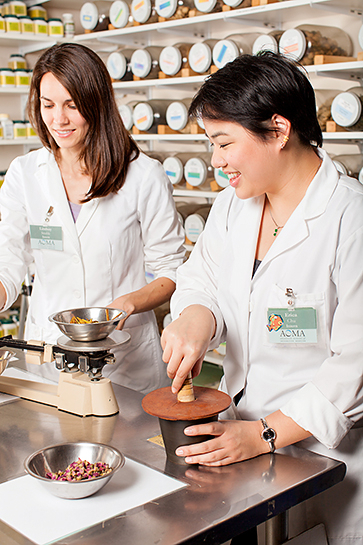 A minimum of 72 hours of herbal clinic internship hours are required in AOMA’s herbal program. Currently, the US healthcare system does not recognize western herbal practitioners as healthcare providers in and of themselves. 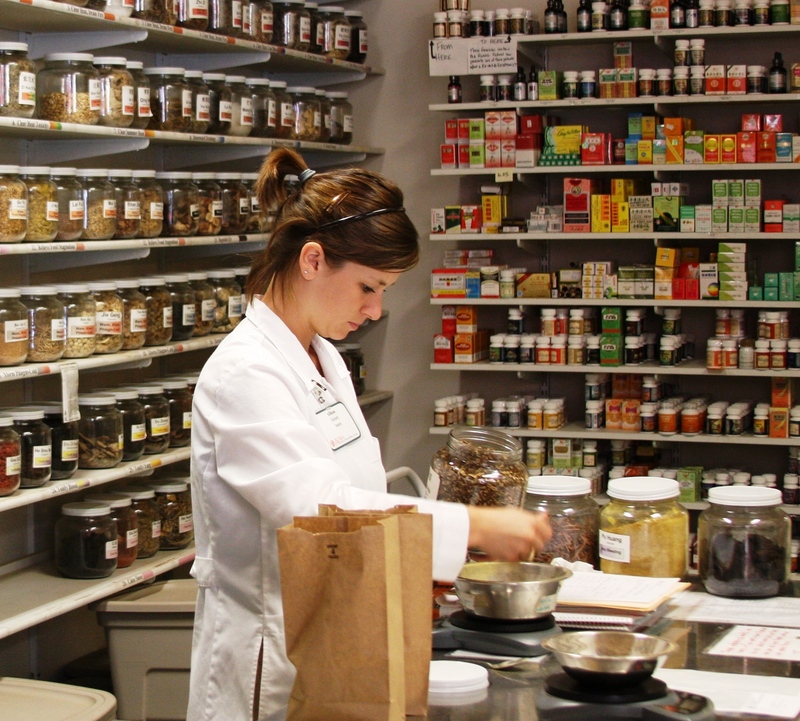 There are currently no federal or state agencies that regulate western herbal practice. Naturopathic doctors are licensed to use this therapeutic modality in the 17 states that recognize ND’s as primary care providers. While some countries have minimum education standards to be an herbalist, standards are not the same between or even within countries. Medical herbalists are licensed by The National Institute of Medical Herbalists (NIMH), the UK’s leading professional body representing herbal practitioners. Members are required to have professional indemnity, public liability and medical malpractice insurance. To practice Chinese herbal medicine in most states, one must also hold an acupuncture license, although states vary in their requirement of other TCM components like herbal medicine. Almost all licensing states require completion of the National Certification Commission for Acupuncture and Oriental Medicine’s(NCCAOM) national written exam which offers distinct certification programs in acupuncture, Chinese herbs, and Asian bodywork. 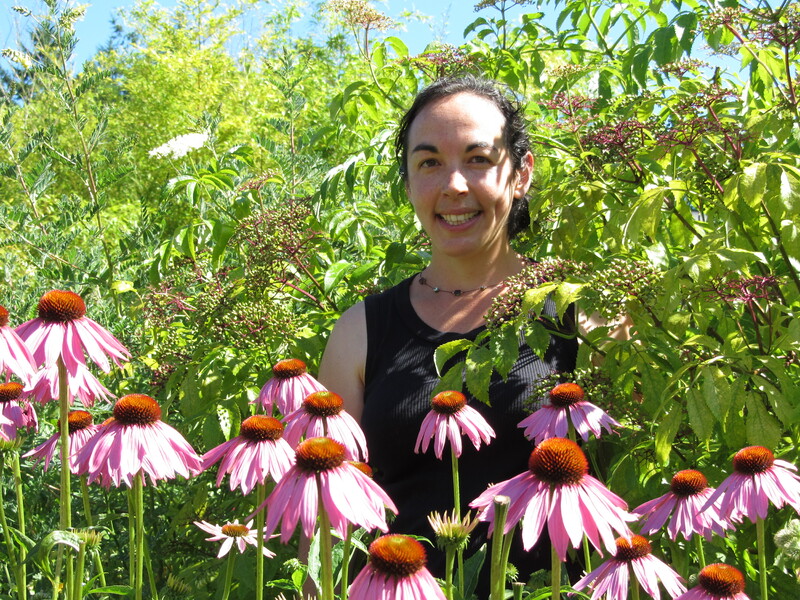 J enny Perez has been working to re-connect plants and people for more than 15 years by sharing her passion and practices of urban horticulture, kitchen medicine and therapeutic nutrition. She managed the Bastyr University medicinal herb garden for 7 years, was adjunct faculty for their Botanical Medicine Department for 5 years and created and directed the Holistic Landscape Design certificate program. 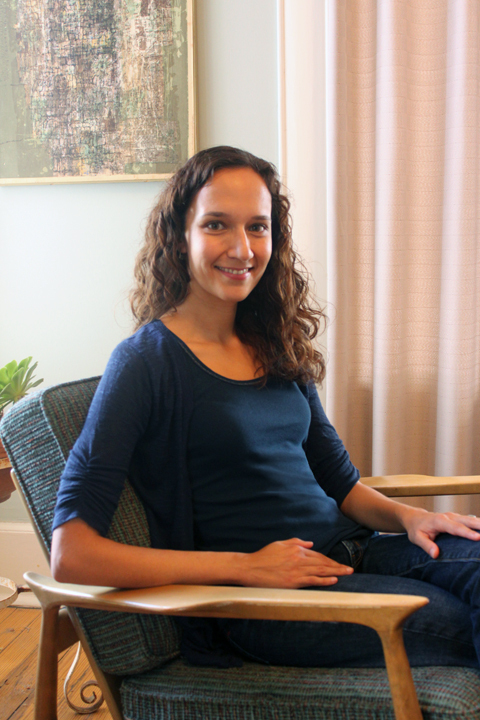 Currently, she works as the Education Coordinator for the American Botanical Council. Founded in 1988, the American Botanical Council is a leading international nonprofit organization using science-based and traditional information to promote responsible use of herbs, teas, medicinal plants, essential oils, and other beneficial plant-derived materials. Yaoping 'Violet' Song, PhD discusses the Traditional Chinese Medicine theory of pediatric health. Dr. Song gives practical ways to improve your child's health. 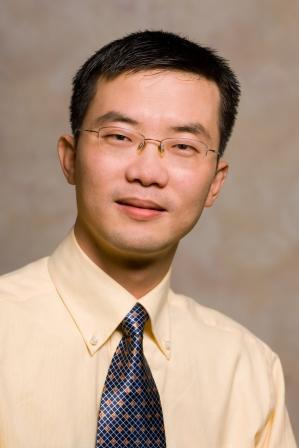 Dr. Song has also participated in research grants from the National Science Foundation of China. After graduated from the Chengdu University of TCM, Dr. Yaoping Song continued to practice acupuncture and Chinese medicine by following Professors Xunlun Zhou (expert on herbal formulas) in TCM internal medicine fields. Dr. Song has been on faculty at AOMA since 2008. Dr. Song offers treatments for female disorders, stress, insomnia, digestive disorders, the common cold, cough, as well as pediatric herbal consultations. A stroke, or cerebrovascular accident (CVA), is the rapid loss of brain function due to disturbance in the blood supply to the brain. This can be due to lack of blood flow or a hemorrhage. Depending on the area of the brain that is affected patients may suffer from an inability to move one or more limbs on one side of the body, an inability to understand or formulate speech, or an inability to see one side of the visual field. Risk factors for stroke include high blood pressure, diabetes, high cholesterol,smoking, old age, previous stroke, and atrial fibrillation. High blood pressure is the most important risk factor of stroke. It is the third leading cause of death in the US, behind heart disease and cancer. 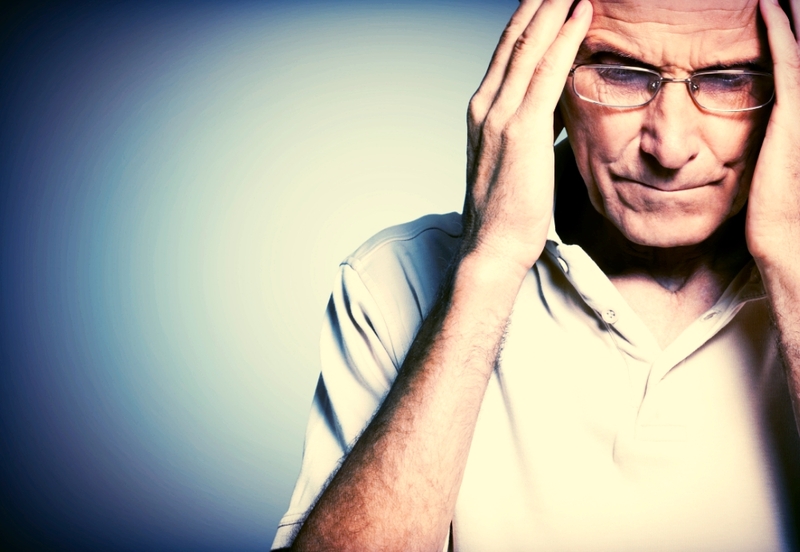 Stroke affects more than 700,000 individuals annually in the United States. About 500,000 of these are first attacks, and 200,000 are recurrent attacks. Acupuncture and Chinese herbs can be used to prevent and treat the stroke patients. Chinese medicine can be very helpful for preventing stroke and its associated risk factors. Acupuncture and herbs can help offset the systemic imbalances that contribute to stroke. These are issues such as long-term emotional and physical stress, being overworked, poor diet and dietary habits such as eating too fast, at odd hours, etc. and an overall lack of relaxation. Of course, the patient has to be willing to adapt their lifestyle, too. On the rehabilitative side, acupuncture and Chinese herbs can improve muscular strength, muscle tone, speech disorder, and swallowing function. I usually choose points on Liver and Kidney channels since there are most commonly involved channels in stroke. However, different patients have their own characteristics. I will make a differential diagnosis for each stroke patient based on the stroke history and manifestation from tongue and pulse. In addition, I typically use scalp needles and attach mild electrical stimulation to the needles to speed-up the recovery. As an acupuncturist and physician, I worked at the neurological center in China Sichuan State Hospital & Sichuan Provincial Academy of Medical Science for 13 years, where I treated 30-40 stroke patients daily in ICU and the regular wards. A stroke patient came to see me in the AOMA clinic with his wife two weeks after the onset of the stroke. I could feel how stressed the couple was. The patient once was very happy with a positive attitude to his life. When he came into my office he was so depressed. He couldn’t walk, speak, or dress himself. After collecting all the medical history from him and his wife, I observed his tongue and felt his pulse. Then I gave a therapeutic plan for him. One month later, he already started walking and his fingers could grasp tightly. His life attitude completely changed. He is happy again after realizing that he can live normally under my care. Sometimes, during the acupuncture treatment, I will give some Chinese herbs based on individual needs. 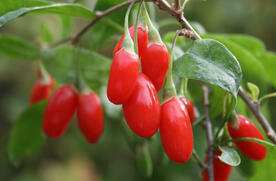 For certain people the herbs can be very helpful in stroke recovery. I also give dietary recommendations to each patient to make sure the risk factors of stroke are under strict control and patient’s diet is balanced and healthy. Dr. Nelson Song Luo is a faculty member at AOMA and sees patients in the professional clinic.